Good afternoon everyone, I have to apologise for the change in style of the blog, my husband has gone off to Paris without me and he took our copy of Photoshop with him! 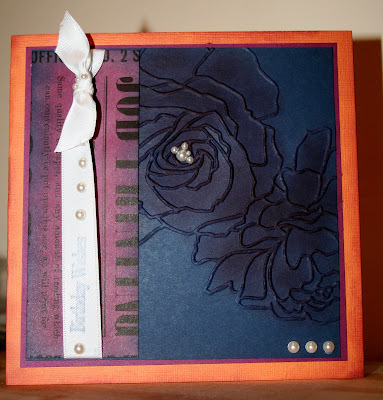 This card is for a challenge over at the lovely Simply Stampin' Challenge. This will be the third challenge I enter of theirs and I was absolutely thrilled to win a place in their top three last week! 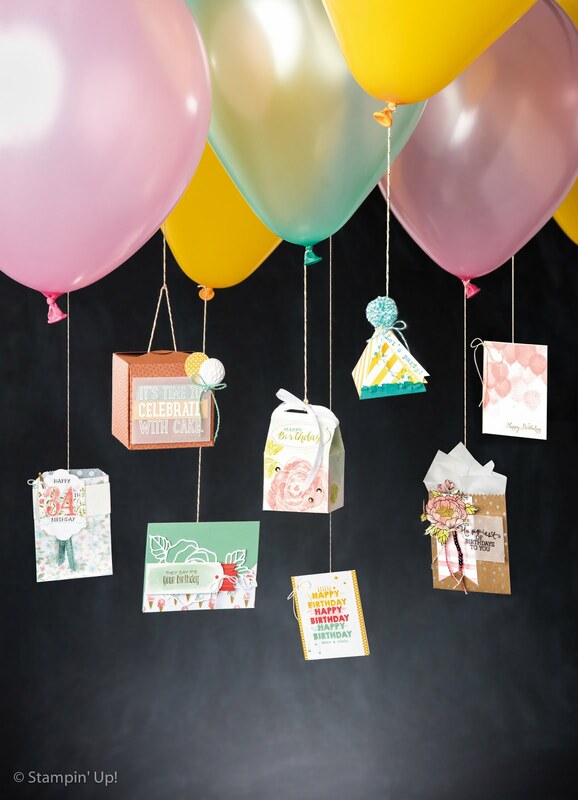 The blog is well worth a visit, particularly if you are a Stampin' Up fan as they are geared towards Stampin' Up and their DTs have very different styles, so you get a good range of cards. This week's challenge was a colour challenge using Night of Navy, Rich Razzleberry, Peach Parfait and Whisper White. I absolutely adore Night of Navy and Rich Razzleberry, but I have never used Peach Parfait before. I also wanted to make sure that I didn't use the Whisper White as a base, I thought it was too easy. When I was pondering what to do I decided that the best way to combine colours is to ink on to paper. This led me to thinking of the gorgeous Newsprint Designer Series Paper that I haven't used yet. I brayered Rich Razzleberry on to the Newsprint to change the colour while still allowing the print to show through then sponged Night of Navy around the corners and edges to create almost a vignette effect. Apologies for the photo, I know it's hard to see, but I stamped the birthday sentiment from Occasional Quotes on the Whisper White ribbon in Night of Navy. 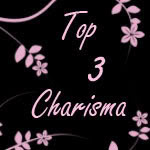 I got this idea from one of the DT cards made by Amanda at Simply Stampin' Challenge. I also added the pearls to link in with the other embellishments on the rest of the card. I wanted to create an interesting embossed background and was initially going to use the Vintage Wallpaper embossing folder I used on the card yesterday, but pulled out the Manhattan Flower instead. I thought that the simplicity of this design would work beautifully on this space and it did, but it seemed a bit flat. 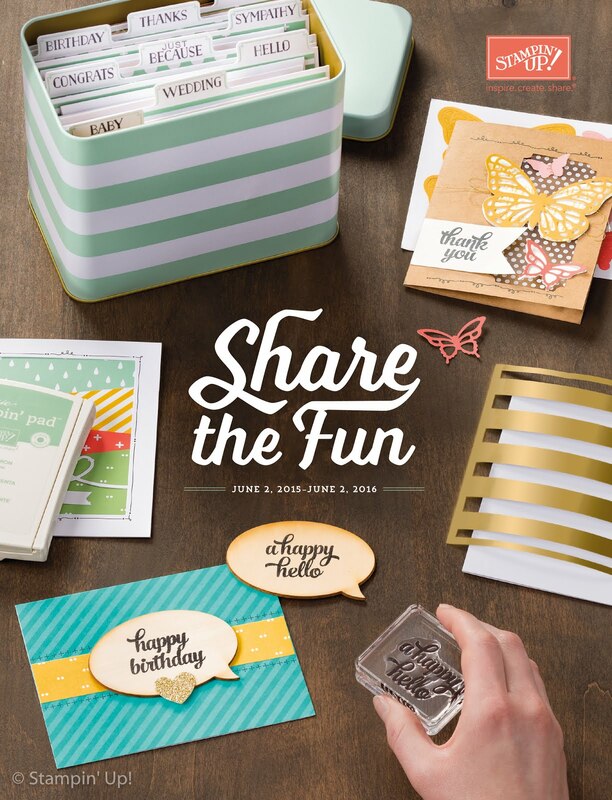 I started by sponging onto the ridges created by the embossing folder, but that never works! I slipped so ended up colouring in the whole flower. I ended up pleased with the results in the end though. Such a lovely, dramatic card!